Amazon.com description: Product Description: This text contains coverage of optimization in both single and multi threaded environments. 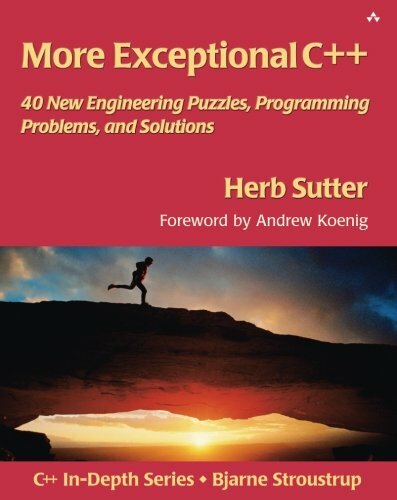 It emphasizes generic programming and using the C++ Standard Library. About: This text contains coverage of optimization in both single and multi threaded environments.